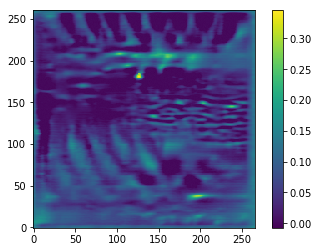 It has recently been shown that certain types of modern Neural Nets for sound classification have parallels to the human auditory system. 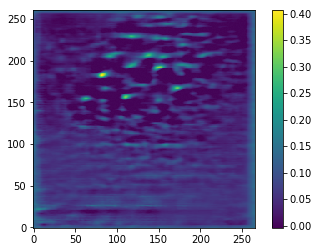 If we train such a network to recognize musical genres, what does it actually hear? How does music sound to an artificial ear? We can try to get an idea by letting the network ‚dream up‘ new audio clips that it thinks fit well into a given genre. The network however has learned to define genres via very specific patterns that we humans might not recognize. So the generated segments may not even sound like music to us. But they allow us a eavesdrop on the often tightly sealed neural black box. 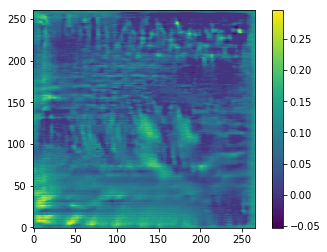 Audio file of the above mentioned music genres as ‘dreamed’ by the neural networks.